Would you like to find Turkish Angora breeders? If so, this is the page for you. You have decided a Turkish Angora is the right cat for you. 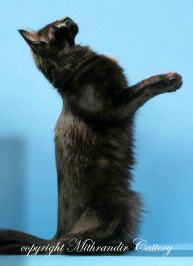 You are ready for a lively, intelligent and elegantly beautiful cat to move into your home. You are ready to have a cat friend of a lifetime. Here will be collected a list of responsible Turkish Angora cat breeders from around the world. 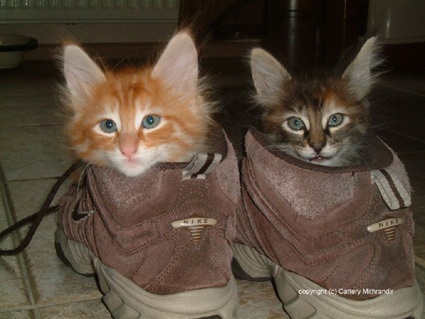 When you click on these links, you will go to a page they have built here on the site to tell about their cattery. 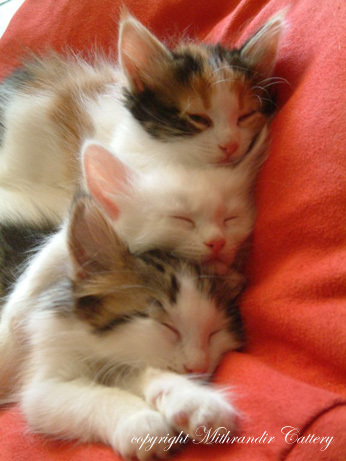 If you find their information interesting, click on the link on their page and read more on their cattery's home page. It is important that you buy your Turkish Angora from a responsible breeder. This way you can be sure your cat does not come from a "kitten factory" and that the health of the cats has been taken care of. Vaccinations and vet checks have been done and the kitten is old enough to leave its mother (this is important – a kitten needs to be properly socialized so it knows how to behave towards people too). Kittens from these breeders will have their pedigree papers in order and you can be certain you have a breeder who is willing to help you along the way. If you have anything to ask – these breeders will help you. Thank you to Mithrandir cattery for the pictures on this page. The photos are copyrighted. 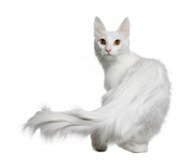 Are you a Turkish Angora cat breeder? Tell us about your cattery! 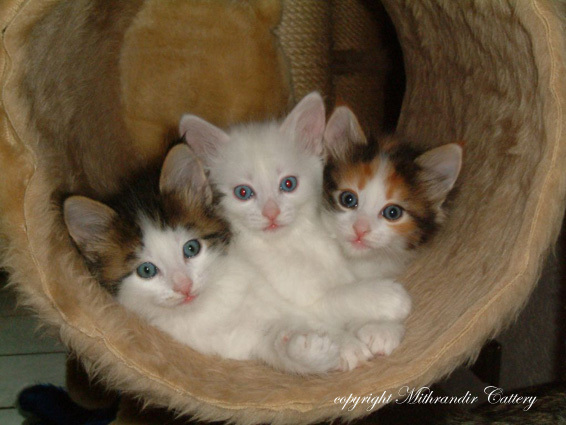 Are you a responsible Turkish Angora cat breeder? If so, let us know about you. Answer the questions below and add up to four pictures of your beloved Angoras. You will be building a real page about your cattery on this site. Include your link - I shall check your site (to avoid spam and to check you have a real Angora cattery) and then put your page live on cat-breeds-info.com. Then I shall add a link to the list Turkish Angora breeders (above) which will direct the reader to this page you build using this form. I shall also put your cattery link live on your page for the visitors to click (you cannot do it yourself as the form doesn't accept HTML as such). - Is there an Turkish Angora head organization you would recommend. Be sure you have the right to publish these photos - the photographer should give his or her permission to use their photos.